Sacramento, CA (December 6, 2018) – RedRover has awarded more than $120,000 in grant funds to 10 domestic violence shelters nationwide. These grants enable the shelters to create on- and off-site space to house pets through RedRover’s Safe Housing program. Roughly only 12 percent of the domestic violence shelters in the United States house animals onsite in some capacity. Out of the 172 domestic violence shelters that do house pets, RedRover has provided 73 grants to assist their efforts over the last six years. According to research conducted by Dr. Frank Ascione, as many as 71 percent of pet-owning women entering domestic violence shelters report their abuser injured, killed or threatened family pets for revenge or psychological control, and up to 48 percent of domestic violence victims reported delaying leaving their abusers because they feared what would happen to their pets. RedRover is working towards the goal of having at least one pet-friendly domestic violence shelter in each state. We urge the shelters in Hawaii, Maine, Mississippi, New Hampshire, Rhode Island and West Virginia to apply for Safe Housing grants, as there are currently NO pet-friendly domestic violence shelters in these states. For a complete list of RedRover programs to help domestic violence victims escape their abusive situation with their pets, visit redrover.org/relief. Deadlines to apply for Safe Housing grants are May 15 and October 15 each year. To learn more, visit: https://redrover.org/SafeHousing. Since 1987, RedRover has focused on bringing animals out of crisis and strengthening the human-animal bond through emergency sheltering, disaster relief services, financial assistance and education. Through their RedRover Relief program, they have helped thousands of animals and provided thousands of safe nights across the United States and Canada. 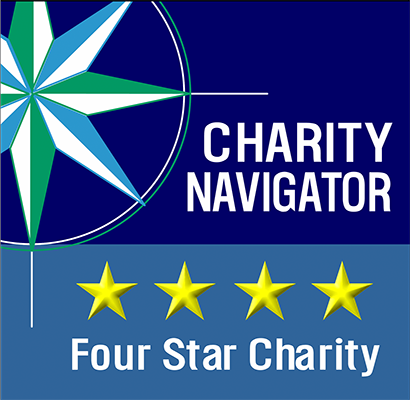 For the fourth consecutive year, RedRover has earned a 4-star rating from Charity Navigator, America’s largest independent charity evaluator. To learn how RedRover is creating a more compassionate world, visit RedRover.org.